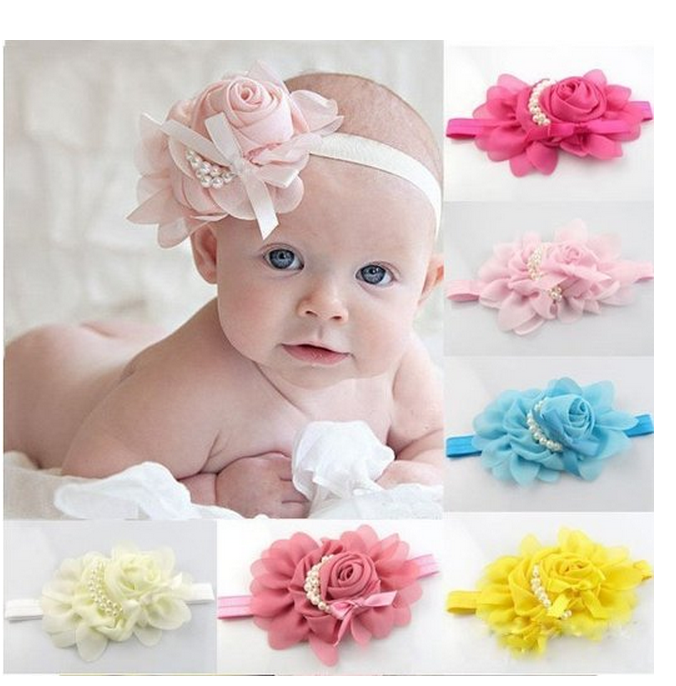 8-Pack Baby Chiffon Headbands $7.95! Super Cute! 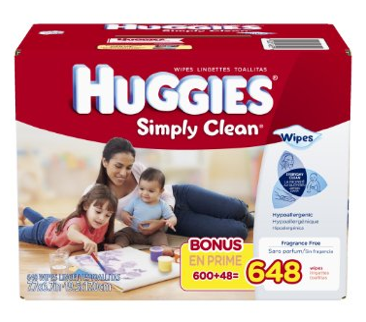 Still Available: 648 Simply Clean Huggies Wipes Only $7.58 Shipped! 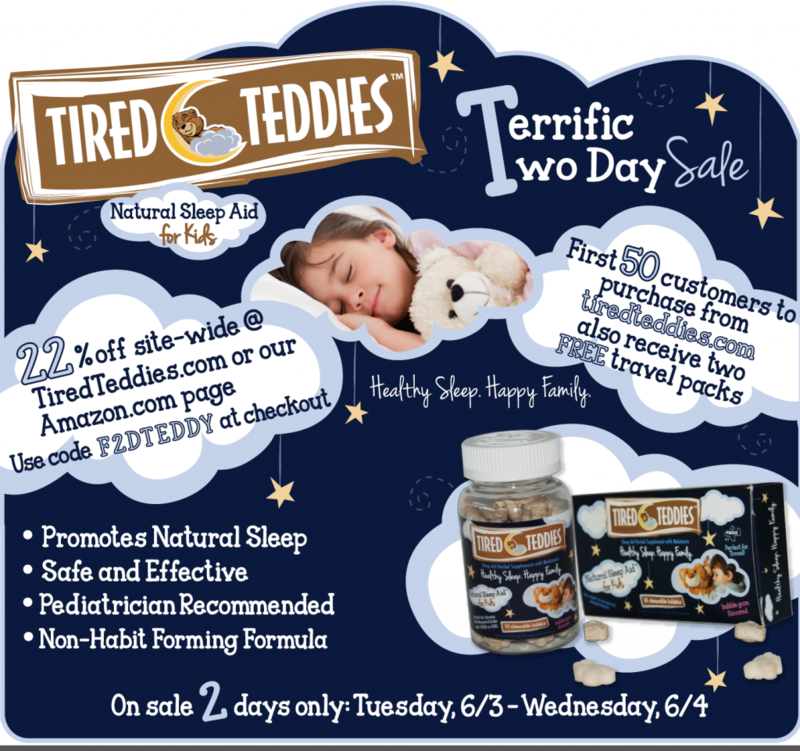 22% off Tired Teddies Natural Children’s Sleep Supplement! 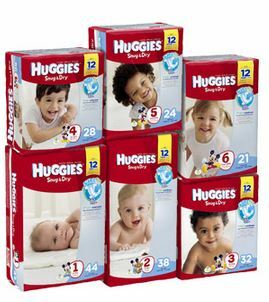 Plus Free Shipping and a FREEBIE for the First 50 Customers! 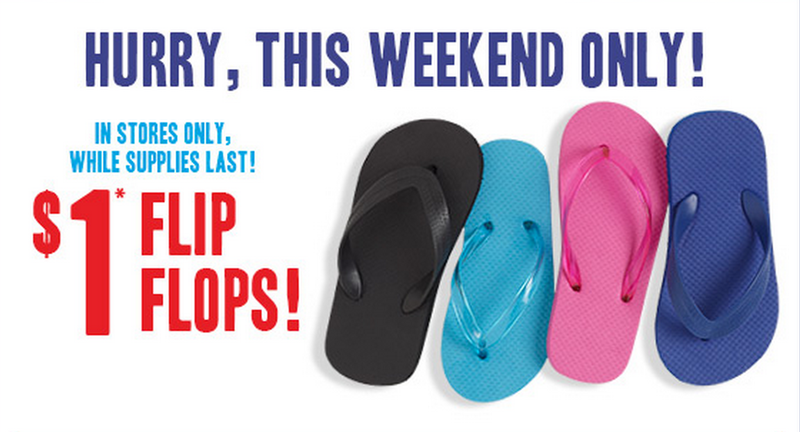 Old Navy 20% off EVERYTHING Online! 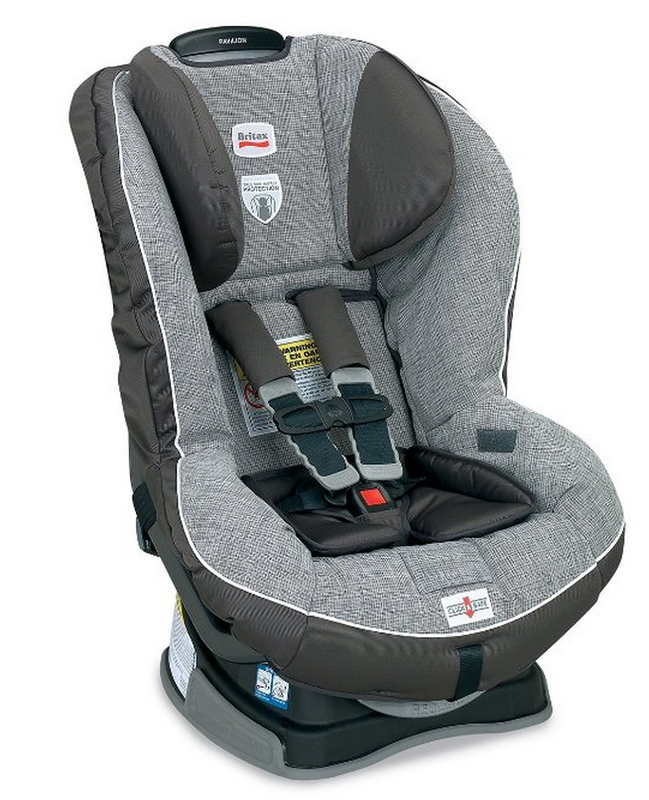 (NO Exclusions) Baby Onesies from $3.80, Baby Dresses from $4.80 and More! 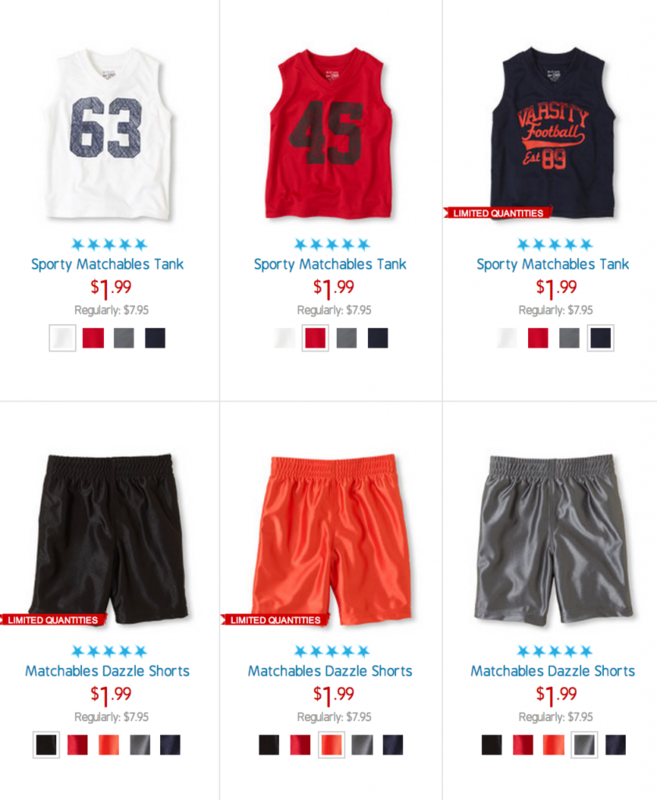 Sign Up for Carter’s Emails to Get Discounts, Coupon Codes and More!